While the competitive Drum Corps International Tour doesn't start for three more weeks, the drum corps "season" is already well underway for many DCI performers. 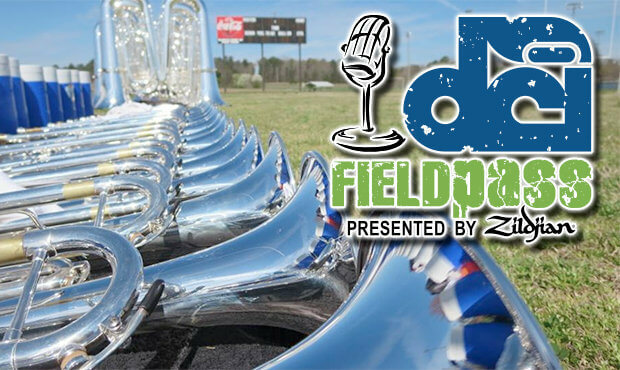 In this week's Field Pass presented by Zildjian, Dan Potter checks in with four World Class corps in the middle of their rigorous spring training. Reports from Spirit of Atlanta, Troopers, Bluecoats and the Cadets. 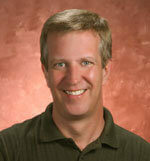 Dan Potter has been hooked on drum corps and competitive marching band for more than 30 years. He is the announcer for many Drum Corps International and marching band shows nationwide and is the host of DCI's "Field Pass," the official podcast of Marching Music's Major League™. Drum Major of the Geneseo Knights Drum and Bugle Corps from 1979-1981, Dan was also on the staff of the Glassmen and has taught or consulted high school marching bands in Indiana, Texas and Oklahoma.